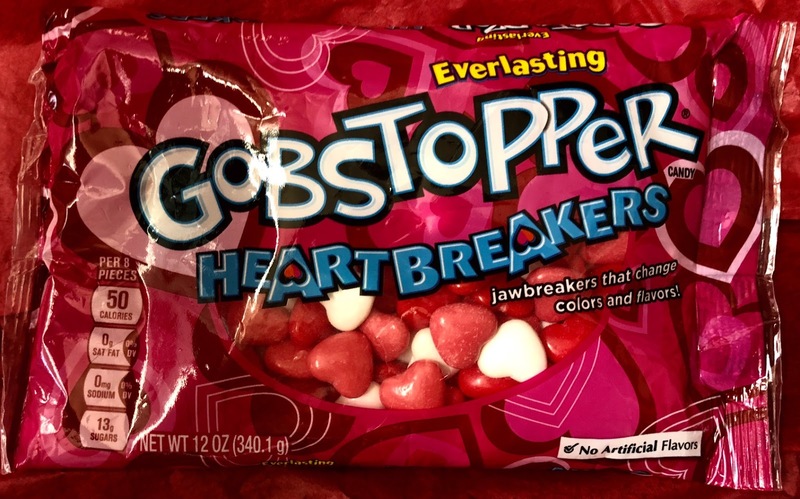 Same classic Everlasting Gobstoppers, now flattened and heart-shaped for Valentine's Day! 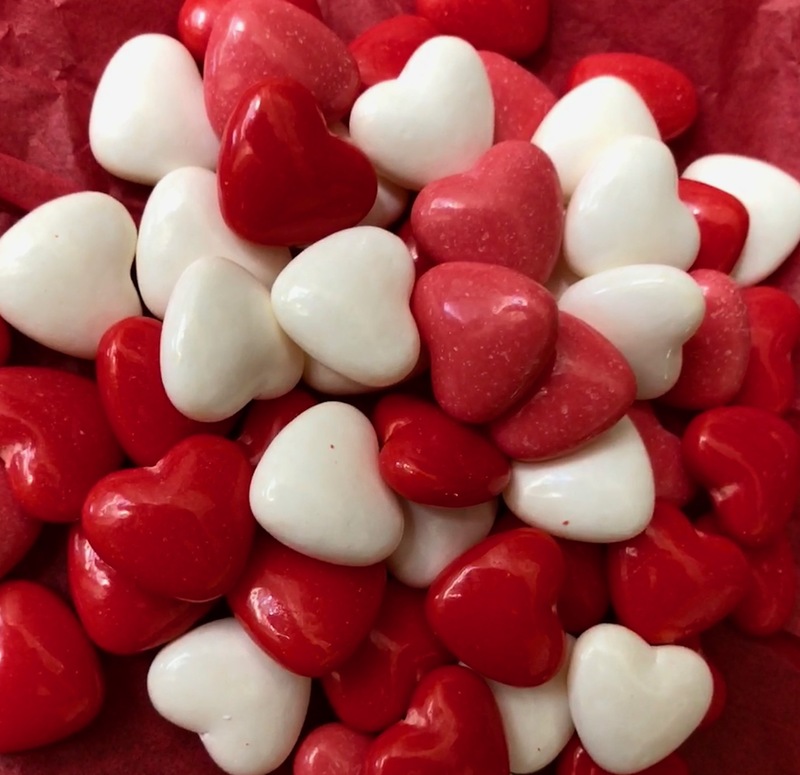 These Heartbreakers are addictive! 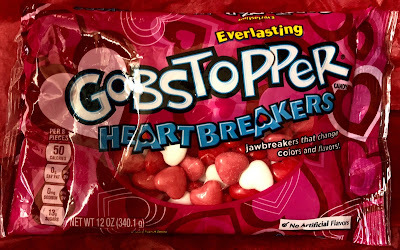 But remember to go slow with these jawbreakers--there's nothing less romantic than breaking a tooth on Valentine's Day!